RLM has always dedicated itself to quality customer service, but until recently had never pursued formal certification of it. With a lucrative new government contract in hand requiring official verification of standards practices, the time finally seemed right to move the company forward. “When we started, nobody here could even spell ISO,” jokes Program Manager Jim Davis, who shepherded RLM along its ISO 9001:2008 journey. Davis was charged with certifying not only the company’s Spring Lake headquarters, but also its regional facilities around the world. 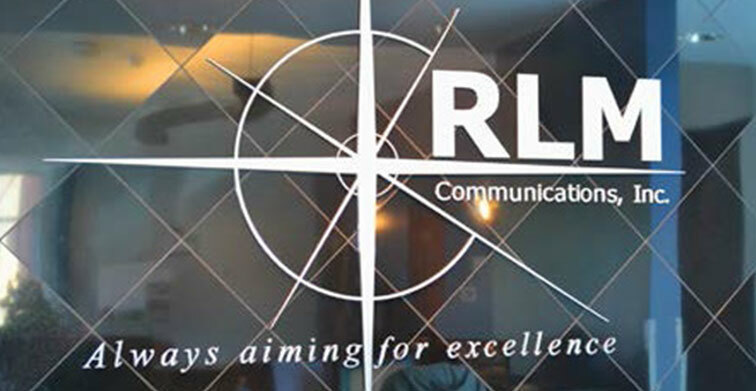 In February 2011, RLM and Milley began conversations about the best means to certifying the company. The process would involve active participation and learning, two things Davis welcomed. “We made a very conscious decision not to just buy a turnkey solution,” he says. By April 2011, the process was in high gear, starting with a baseline audit to determine key focus areas. “We started by educating Nora as to what RLM really does so she could tailor the lessons to us,” says Martin. Milley returned with a 10-month systematic schedule based on function and process areas within the company. The journey was not without setbacks. “As a service company, defining our metrics was difficult, waste and so on,” says Davis. “We did run into a point halfway through where we stalled out, had to regroup, and had to put our team back together to stay on track.” An additional challenge was keeping the business up and running while simultaneously learning ISO. “You have to both manage and sustain,” says Davis. 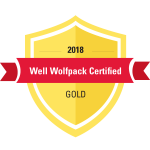 After 11 months, the ISO certification was successfully completed, and the benefits to RLM were immediate. “Going through the education process made us more confident,” says Martin. “We do a better job now of seeking information from our customers to see how we’re doing.” And with ISO 9001:2008 certification, RLM is now eligible for business opportunities previously out of reach. “If we had to do it over again, we’d absolutely do it the same way,” says Martin.